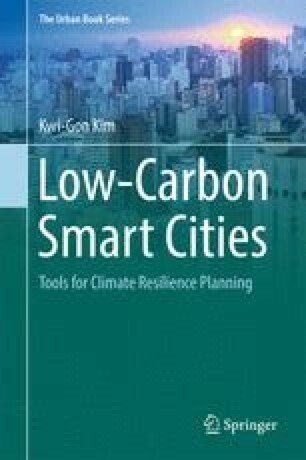 This chapter considers possible future developments in climate smart cities. Some positive directions to move forward will be characterized by a shift in global planning paradigms, more development of smart connect-tech and testbeds, political will, new guidelines and legislation for climate smart city planning, active public participation in all phases of climate smart city planning processes, current and future research development efforts. Increased connectivity and use of IT platforms, Internet-based data and analytics will increase cyber-vulnerabilities. As such, cities, city governments and planners, and citizens will have to actively explore and devise ways to prepare and protect themselves against cyber-threats. How governments can respond to these new multilayer threats will be a particular challenge.